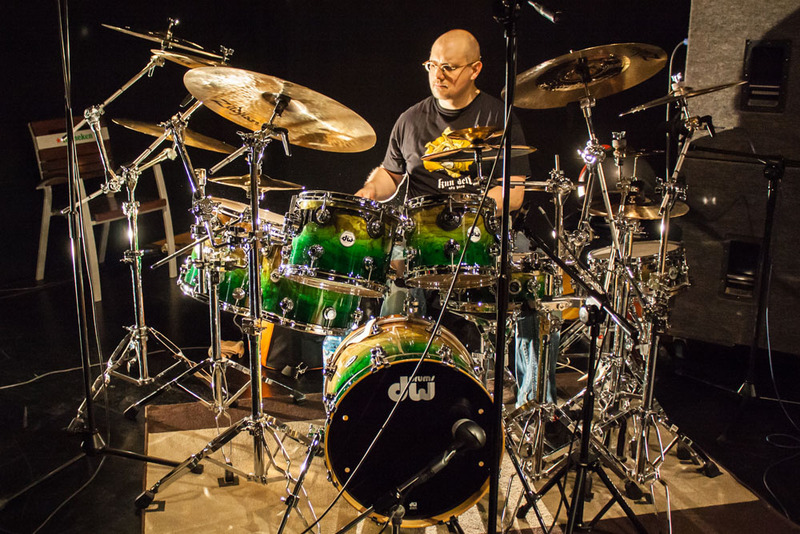 For years I have been an endorser of the DW drum making company. Currently I have the pleasure to play on a limited edition drum set. 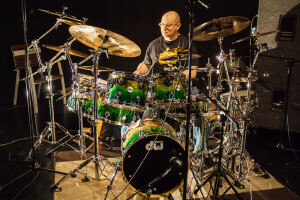 Owing to the cooperation with Krystian Czarnecki I play on a drum set made by the DW’s CEO John Good. Apart from DW sets I’m a lucky owner of sets Gretsch USA Custom and Gretsch Brodkaster. I use these sets for studio recording and for special occasions. For workshops I use PDP MX Series. 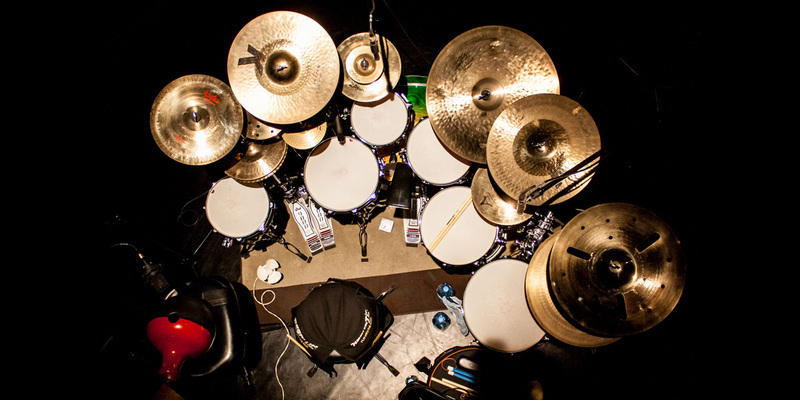 Apart from the abovementioned sets I also have electronic drums – Roland TD20 and Simmons SDS V.
Cymbals – Zildijan. I have been playing on Zildijan cymbals for a very long time. I use different series, mix them dependently of the played genre and conditions (live, studio). Drumsticks – Regal Tip. I use model 8A-208R – 16”x 555” (with my signature). Copyright © 2019 Tomasz Łosowski. All Rights Reserved. The Matheson Theme by bavotasan.com.